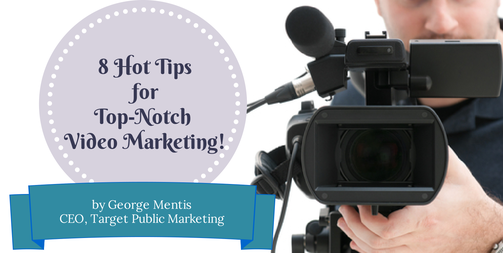 8 Hot Tips for Top-Notch Video Marketing! More often than not, I have been handed responses like “Wow, I don’t know if I can do that” or “I am not good in front of a camera” or “I don’t know how to do that” or something similar. With that much reticence, is it worth the effort? I think once you read this article in its entirety you will enthusiastically agree that it is. I wrote this article to help business owners and managers get from where they are to where they need to be, producing at least some videos for their companies and products! Video marketing is one of the most powerful tools in your marketing arsenal. To illustrate just how powerful, consider the fact that Google paid far more for YouTube than it had ever paid for any other investment at the time, $1.65 billion to be exact! Since that purchase, YouTube has quickly grown to be the second most used search engine on the internet. You may have noticed too that Google often ranks YouTube videos in the top ten of the Google search engine results. If you are not already using video marketing to promote your products and/or services, you are truly missing out on one of the most effective marketing tools available today. Furthermore, this type of marketing is free and relatively easy to implement. Is this a video camera? 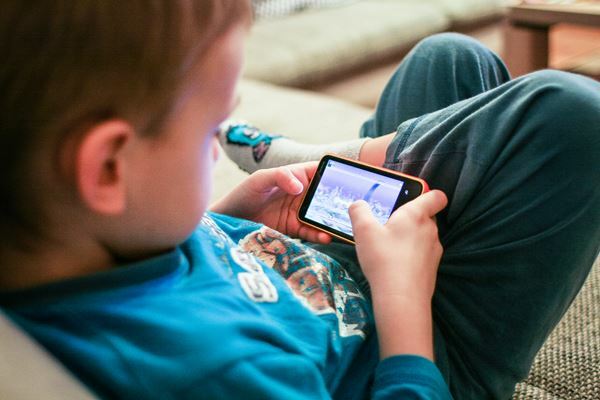 According to comScore, a company that monitors activity on the internet, 188.2 million Americans watched a total of 52.4 billion online videos in December 2013. They also watched a total of 35.2 billion video advertisements the same month. comScore reported that 90 percent of online shoppers say that online videos help them make purchasing decisions. 1. 96% of all respondents find video helpful when engaging in online comparison shopping. 2. More importantly, 73% of the respondents said they were more likely to buy a product if there was a video of the product available. 3. 58% of the respondents said having videos posted on a shopping website makes them trust the company more. 4. 93% of this same sample group found it helpful after a purchase to have videos online to show them how to use the product. 1. According to data compiled by the Online Publishers Association, 22% of those who watch a product related video, visit the website address listed with the video. 2. More importantly, 12% of those who watch a product related video actually buy the product! 3. According to a study conducted by Forbes, 59% of senior adults prefer to watch an online video about a product rather than read through text describing the product. 4. Approximately half of these seniors actually buy the product they view in the video! And there is still another, very important reason. Often when you search for something on Google you will note that one or more videos come up on the first page. Would you not like this to be one or more of your videos? Of course you would! So, by providing online videos you can help your business increase sales, build trust with your customers and create customer loyalty, i.e. happy repeat customers. Many businesses have delayed getting started with video marketing because they are daunted by the prospect of making a video. In light of this, it is worth pointing out that you do not need to create “professional” quality videos. In fact, you don’t even necessarily need a video recorder. Most cheap point and shoot digital cameras have a video function as do many cell phones. This is really all you need to produce a quality video. While I know many professionals who produce high quality video products using good webcams, you don’t need it to start. If you are struggling to get going, you can bribe your kids or one of your friend’s kids with a pizza and ask them for help! Making quality videos truly is easy enough that a kid can do it, and many, if not most, kids today do. I know that even my seven-year old niece shoots video all the time. As for editing, this is simpler than ever. Here’s a download from Microsoft to get their easy to use Movie Maker software. If you own an Apple you can produce excellent videos with the appropriate software from the company. 2. Face to Face: Let Them See You! Simple face to face videos in which you are speaking in a conversational tone can be very effective. Keep it friendly, sincere, and natural. In other words, just be yourself and talk the way you would to a real person. Remember too, that humans are hard-wired to trust someone who makes direct eye contact. Thus, be sure to look directly into the camera when you speak. This will help you connect with your audience who will then trust you more. If you are demonstrating a product, you don’t have to look into the camera the whole time, but make sure you do so at least part of the time. 3. Show What You Have! Product demonstrations are very effective. If you sell home steamers to take the wrinkles out of clothing and drapes, a demonstration of your various products will increase your sales. You can talk about the best way to use them, show how simple they are to use and explain the differences between your different products. You may want to let someone else use the product while you explain what they are doing. 4. How Do You Use That? How-to videos are extremely popular. If you sell camping equipment you could demonstrate how to put up a tent or use a camp stove. To make it more realistic, you could even tape the how-to video while camping in a beautiful outdoor area with your family or friends. Another great technique is to simply offer classes or seminars in your store or in a public place if you are an online store. Then have someone video it. In this way, the video will show the interaction between you and your participants, including the questions they ask for clarification. You can always edit out anything you don’t want included. You can send your attendees the link to the video and invite them to post comments and questions. The more comments you get, the better your ranking will be. 6. Or You Can Have A Chat! If you have a retail store with loyal customers, you could produce a video having a chat with these customers about your products and/or services. Ask them to keep it “real” and just be themselves. Again, you can always edit out anything you don’t want included. If you want your video to go viral, consider creating something humorous. Sears Optical hit a homerun with their commercial showing the lady who is calling for her cat to come in and “snuggle with Mamma.” However, she is so blind that she can’t see it is a raccoon that wanders in and gets in bed with her instead! This commercial video, uploaded to YouTube many times, has been shared millions of times between friends and embedded on thousands of other websites. Most commercial videos that are shared to this extent are humorous. Some creativity can go a long way. For example, Volvo’s videos and commercial featuring their special truck steering have gotten tens of millions of views! Keep in mind that studies have shown you lose about one-fifth of your viewers after two minutes and one-third of your viewers after three minutes. The best advice is to stick to YouTube videos. Although there are other formats and venues, YouTube is the de facto leader and you’ll find plenty of online tutorials and help in forums if you stick to this format. Plus, you can easily embed YouTube videos in your own web pages and others can as well. YouTube videos containing your link(s) can also give you a big boost in your Google rankings. Getting started with YouTube is easy. Be sure to speak some of your keywords (search terms) in the video, and enable the transcript feature when you upload the video so the keywords will be printed on the YouTube page underneath the video. This will improve your rankings. You can also add a few extra keywords if you upload your own transcript. To do this, click on the Edit Captions/Subtitles menu and then click on, “Upload Transcript File.” Do not load something that is entirely different than what is said in the actual video or Google may consider it spam. However, you can add a few “clarifications” in which you can include additional keywords or an additional explanation of something “not shown” that would include additional keywords. You could also add alternative spellings in parentheses. Be sure to add some of your primary keywords to the title of the video and in the description of your video when you upload it to YouTube. This will help your video be found both in Google and in the internal YouTube search engine. Make sure a website link is included in the video description so it will appear above the fold on most computers. Include the URL in your video too and give a direct call to action at the end of the video for the viewer to click on your link and do something specific. The URL you provide should go to a page that contains a lead capture system so even if the person does not buy your product, then you can stay in contact with them. They may buy from you later and you can link to other videos in the messages you send to them. You could also offer a free report or a multi-part e-course. If the video is longer than two minutes, you may want to show the URL with the call to action in the middle of the video as well. 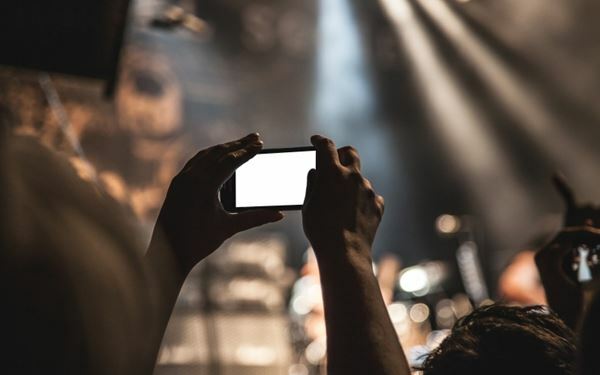 Once you upload your first few videos and see the results, you’ll wonder why you waited so long to incorporate video marketing into your marketing strategy. 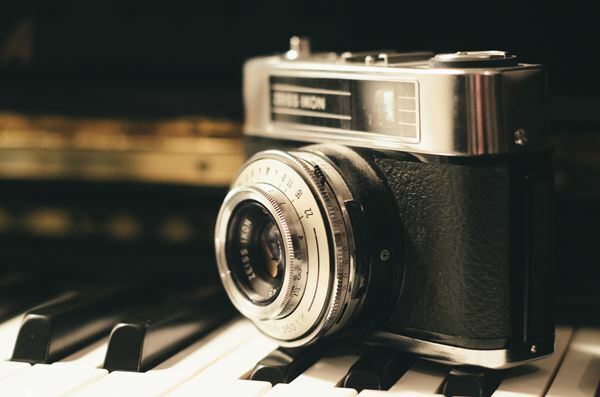 You’ll find lots of ways to repurpose your videos and the transcripts too, such as creating blog posts from them or adding them to the articles you write. You can also add them to all your social media channels. If you create videos of value, your social network will share them many times over. Again, whatever advice you need or questions we can answer, my team and I are ready. So, pardon the expression, but Shoot!